`Tale` in `a-sad-tale` isn't spelled `tail`. Adds the Learn Git Branching online tutorial as a bonus lab. Updates linter warnings and addresses 2 issues. 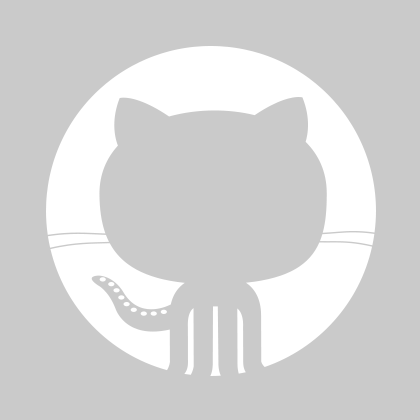 Updates to void linter warnings and addresses 2 issues. Fixes ga-wdi-boston#16 and ga-wdi-boston#9. Typo in ga-wdi-boston#16. Adds some text about `git log` and options (ga-wdi-boston#9). I think ga-wdi-boston#8 has already been resolved, but will comment on that.